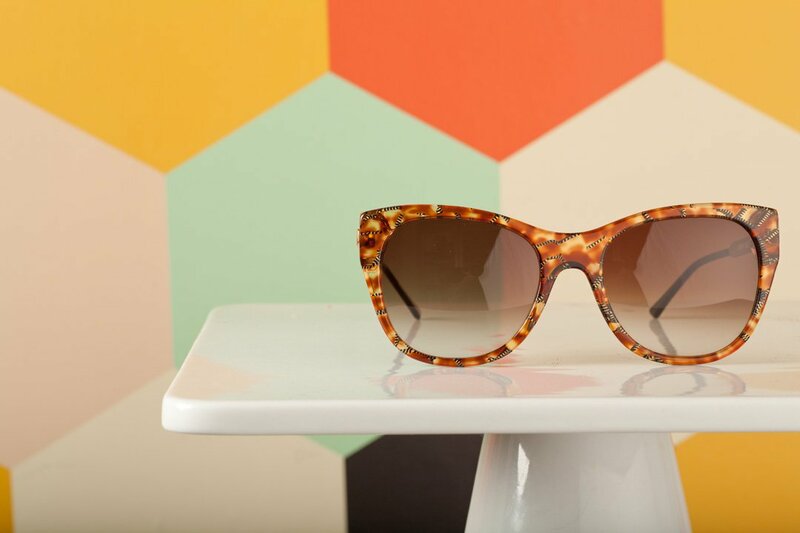 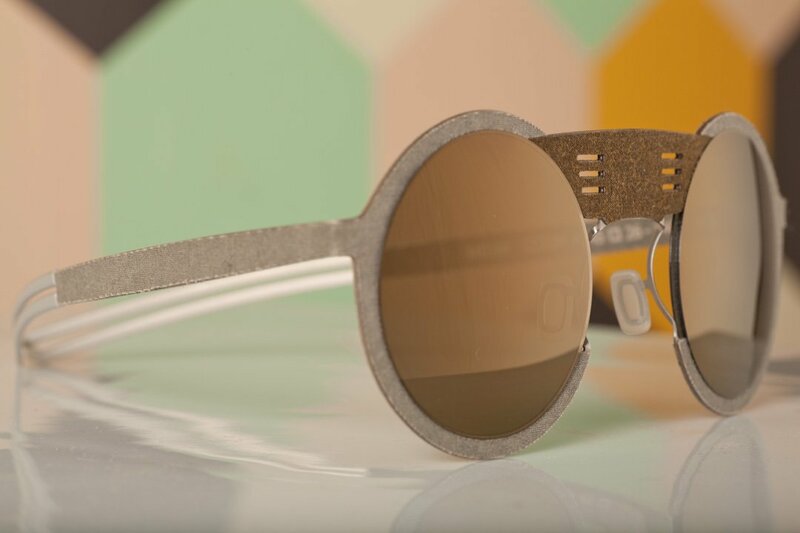 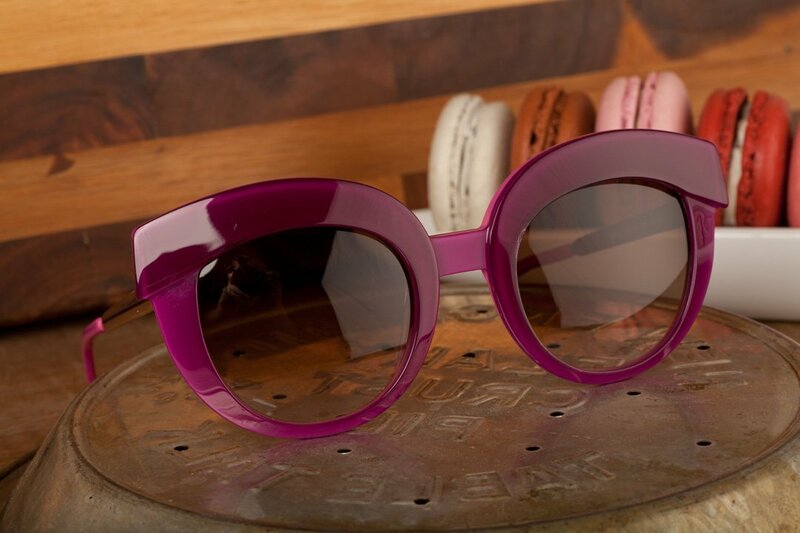 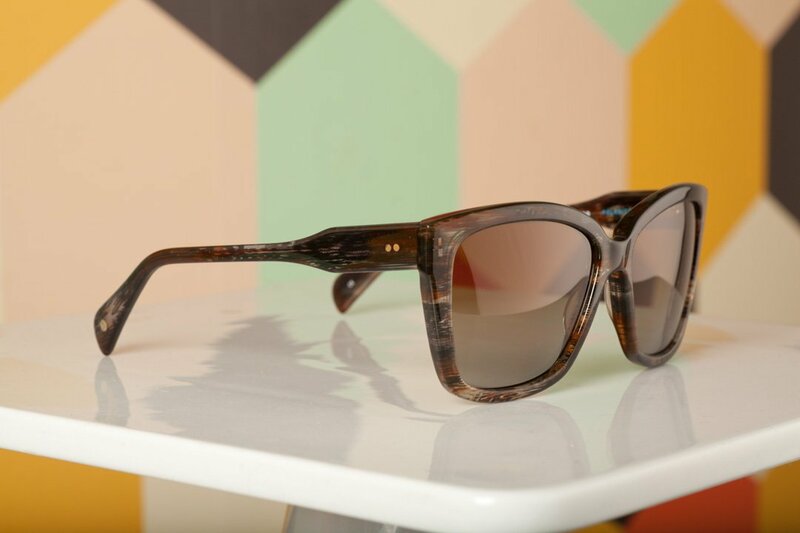 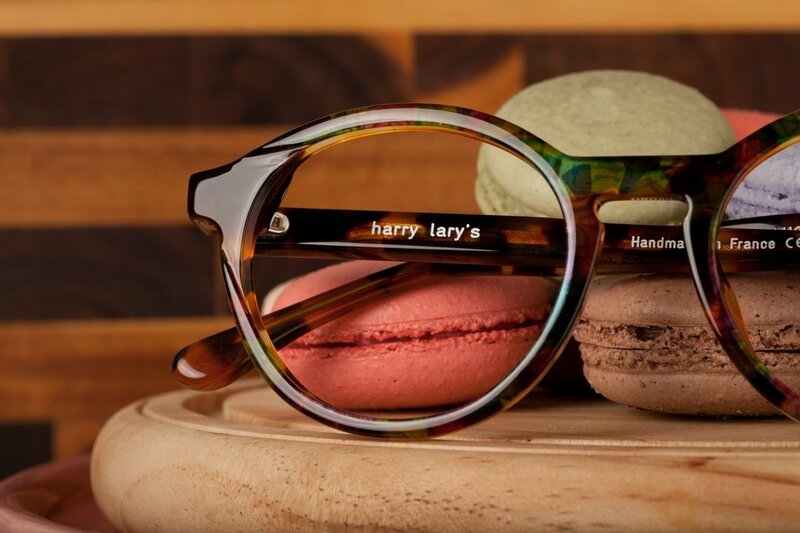 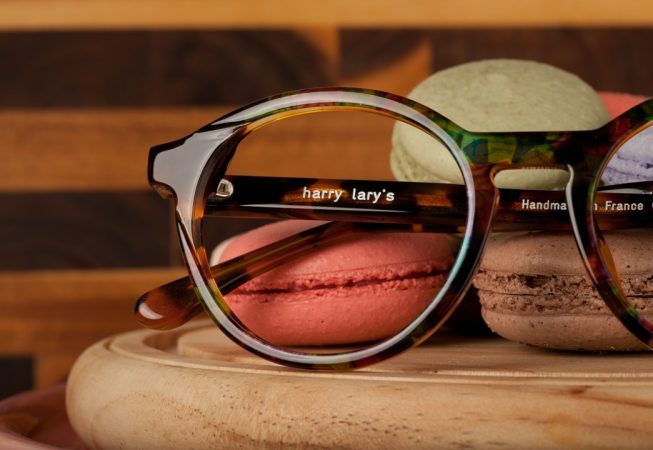 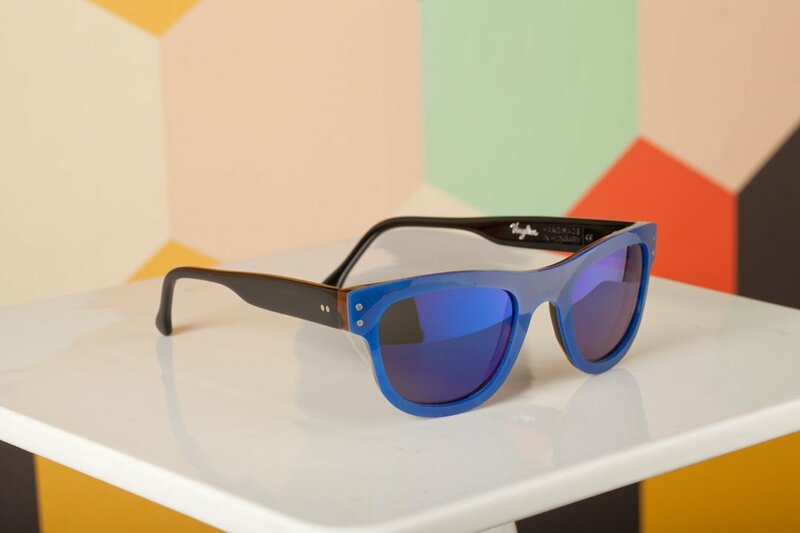 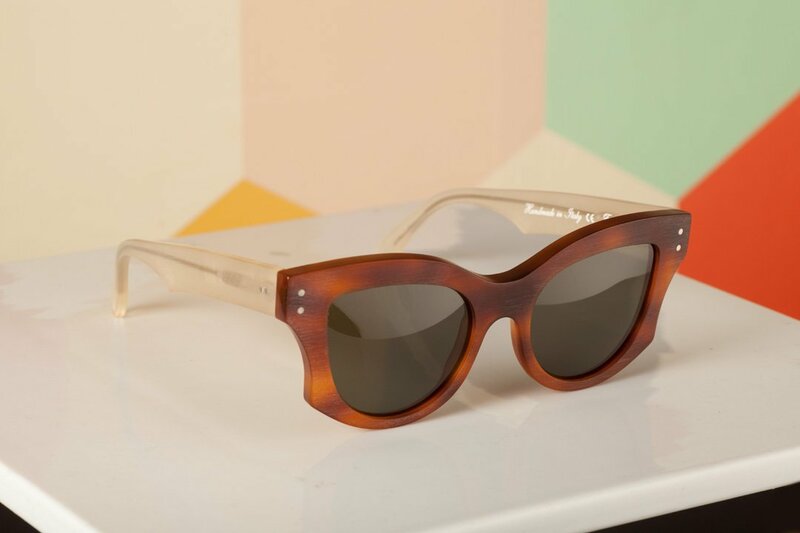 Under the artistic direction of Thierry Lasry (the son of Harry Lary) since 2002, the Harry Lary’s collection features retro-futurist shapes that are unconventional and timeless. 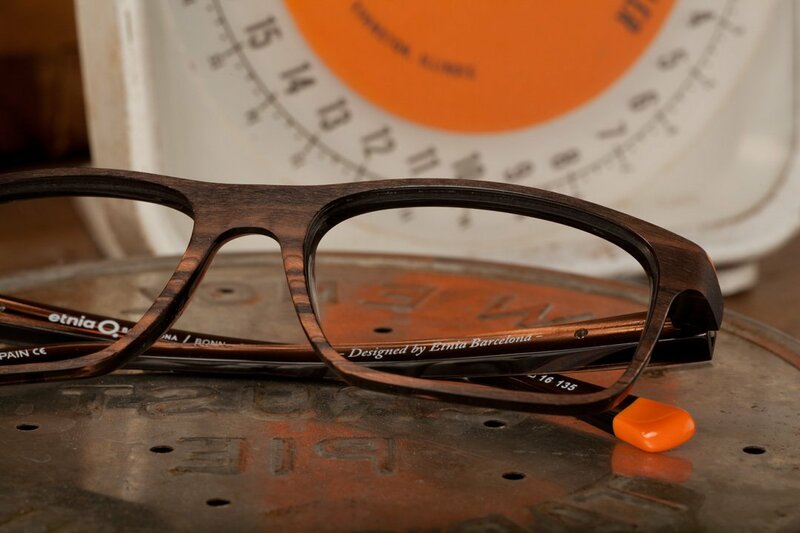 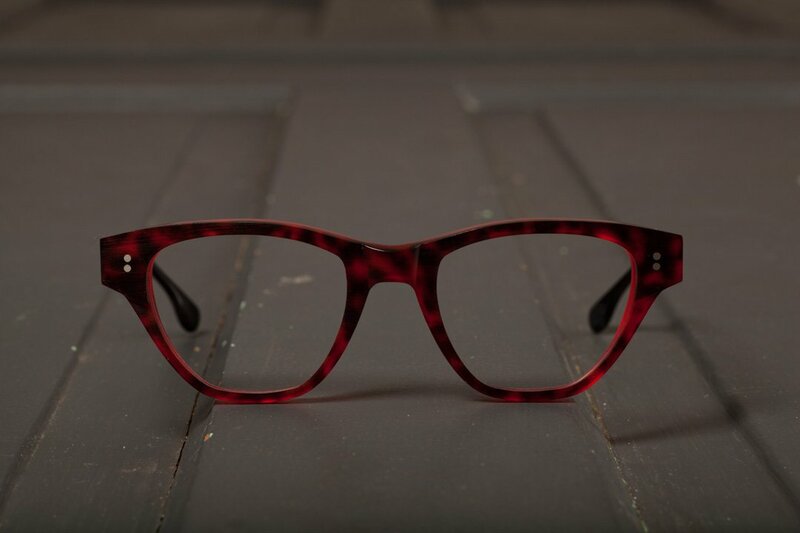 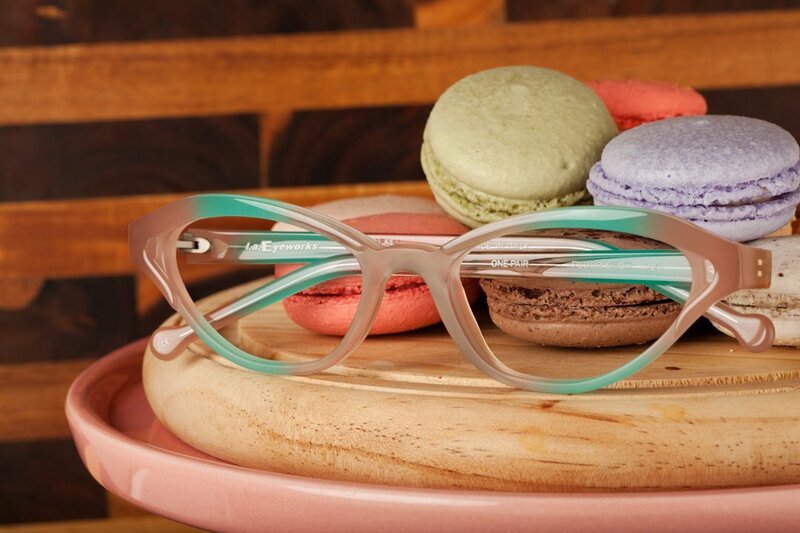 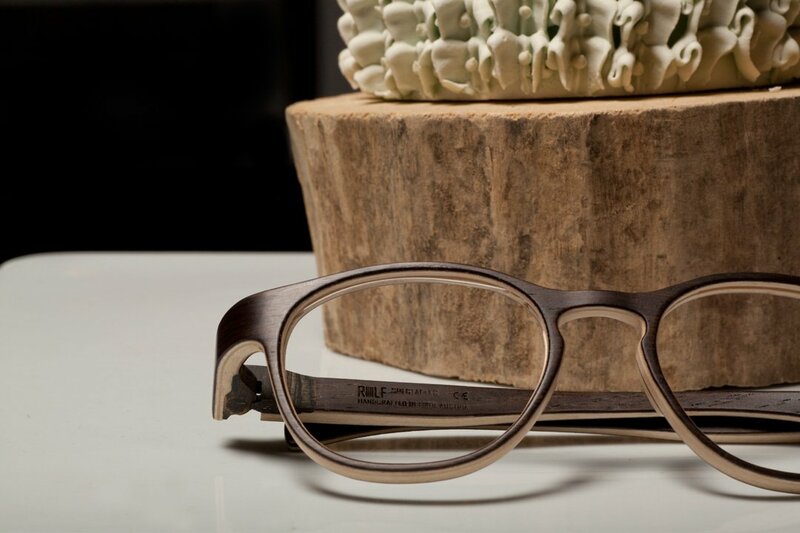 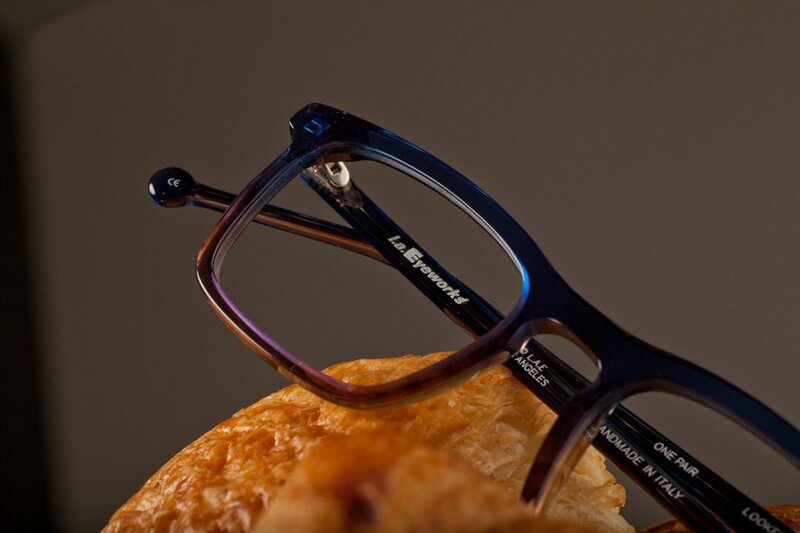 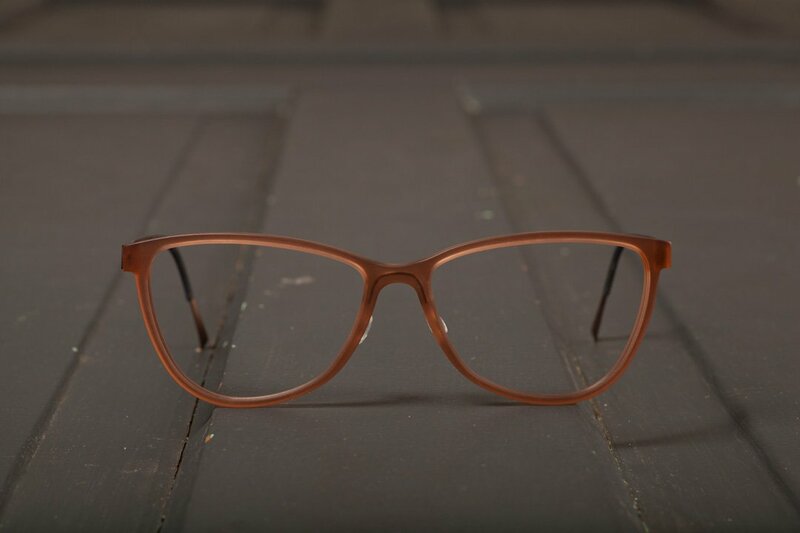 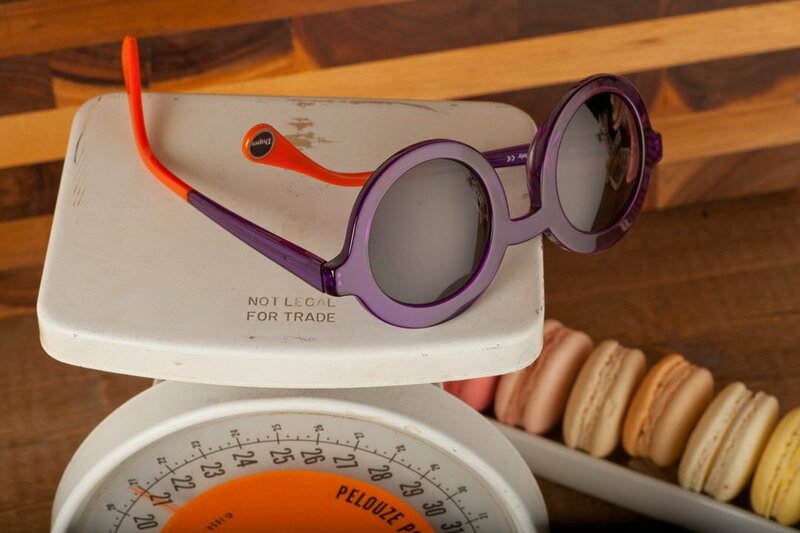 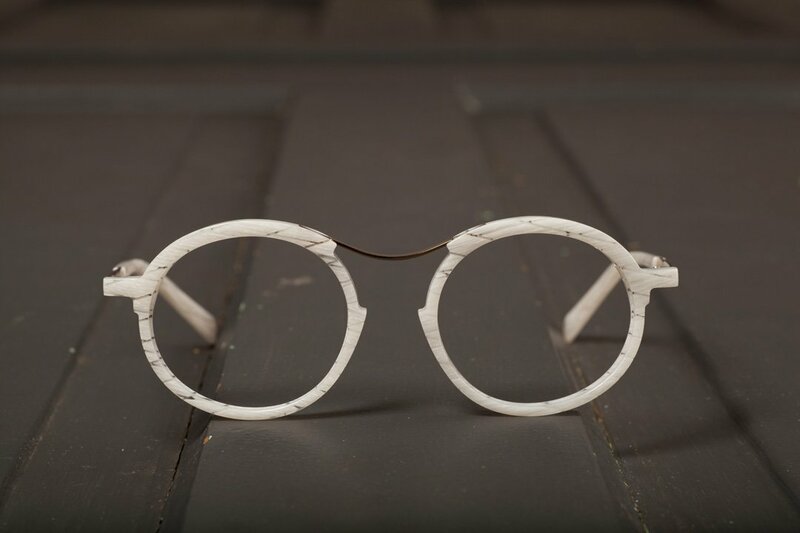 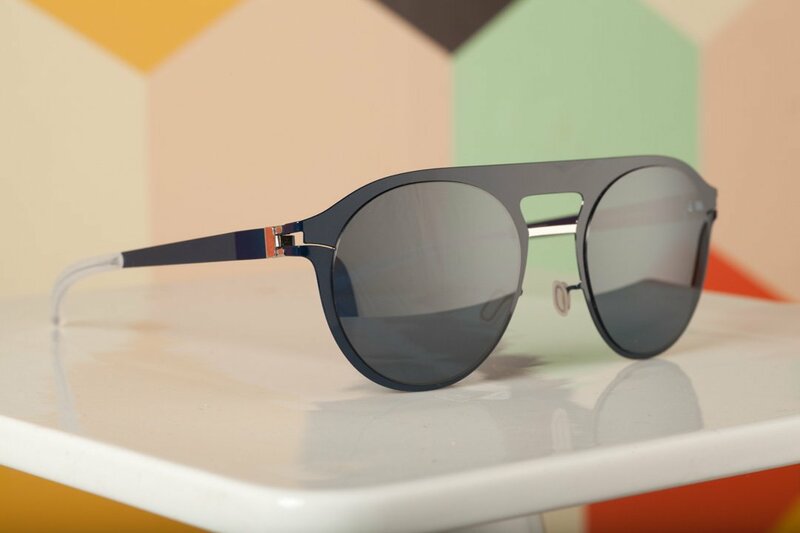 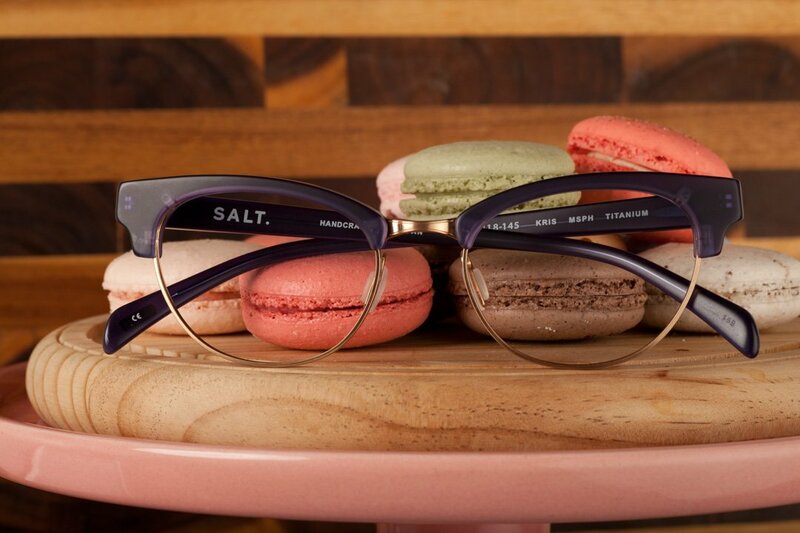 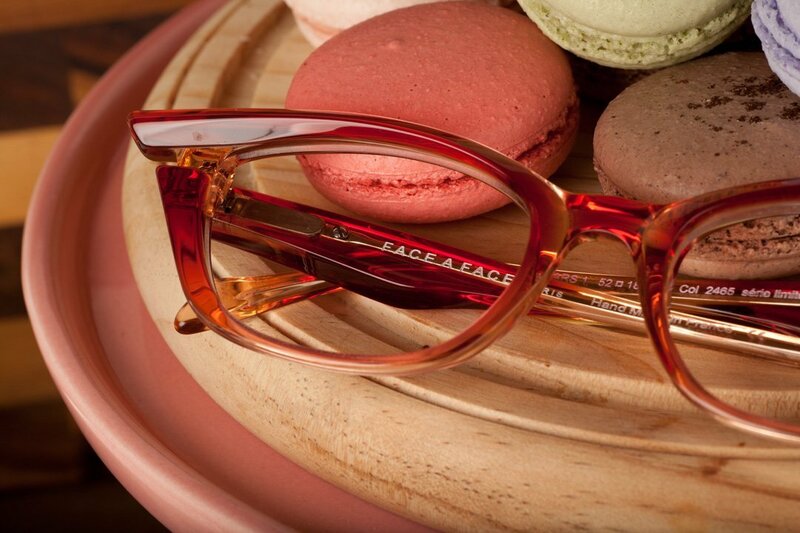 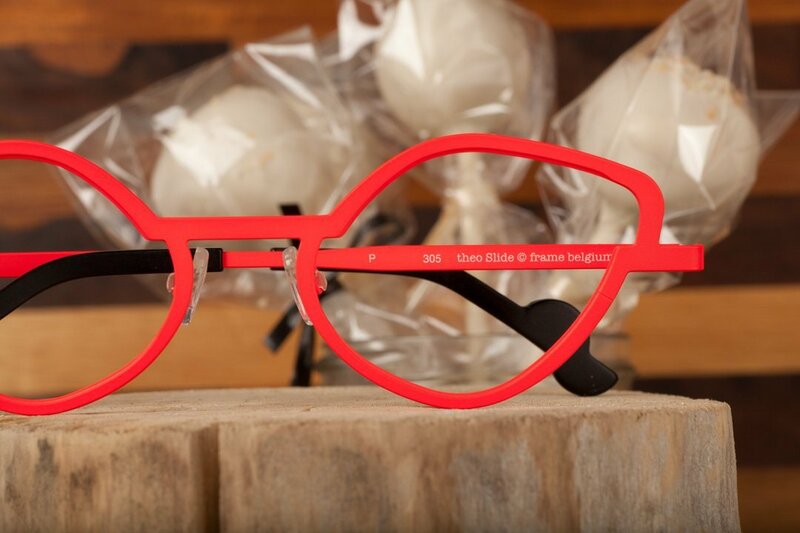 The combination of unusual colored acetates, the development of exclusive materials and pure designs give these frames a unique style. 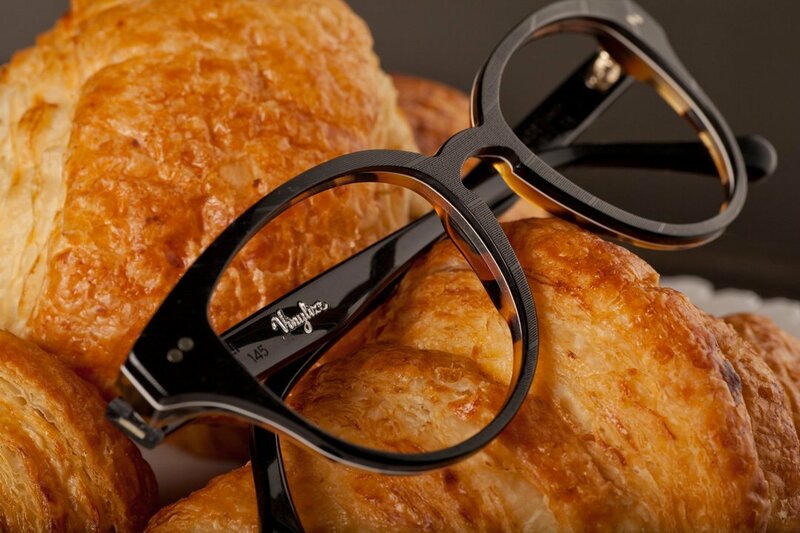 The collection is completely hand-made in France with the best craftsmanship techniques.